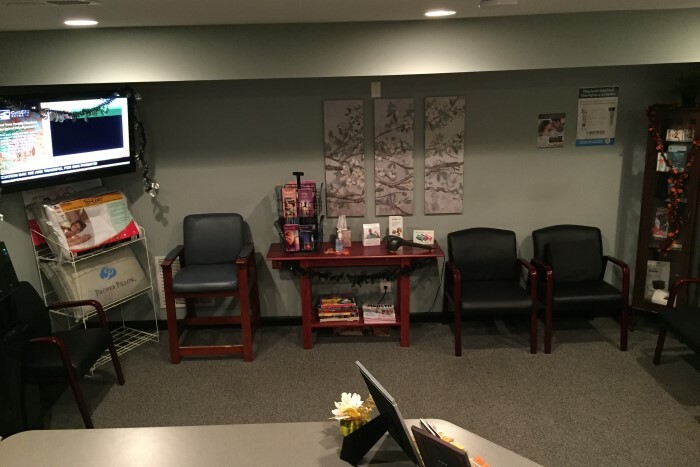 In 5 short years, Dr. Hardnett has made Effective Chiropractic Health & Wellness Center the premier state of the art Chiropractic Health and Wellness facility in Maryland. 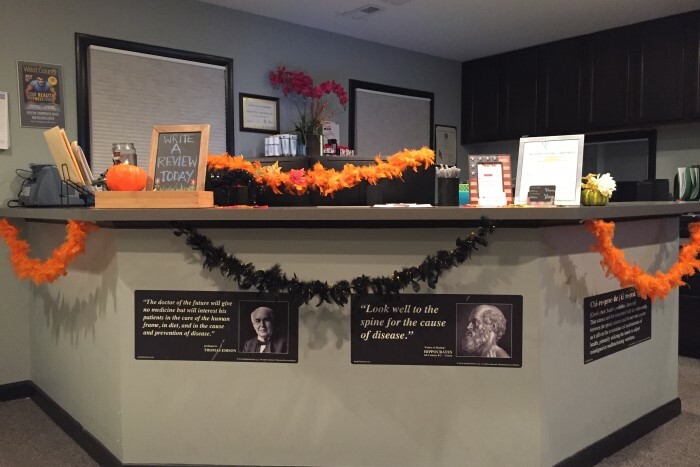 Effective Chiropractic has grown from a small, 2 person office to a staff of 12 with expanded services and providers to meet their patient’s needs. 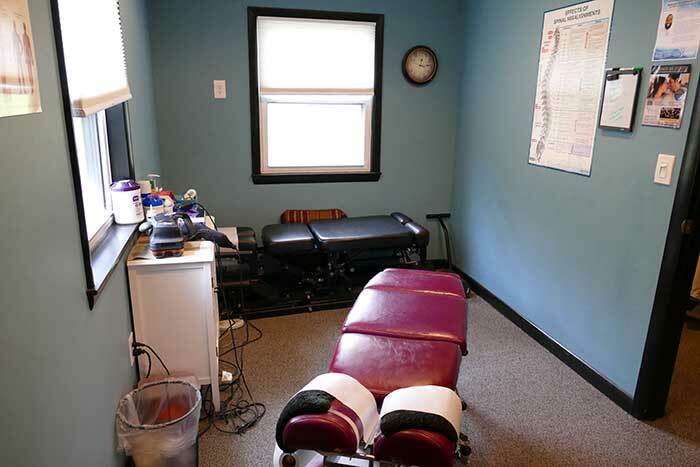 Effective Chiropractic provides a variety of services that make them a one-stop shop for healthcare. 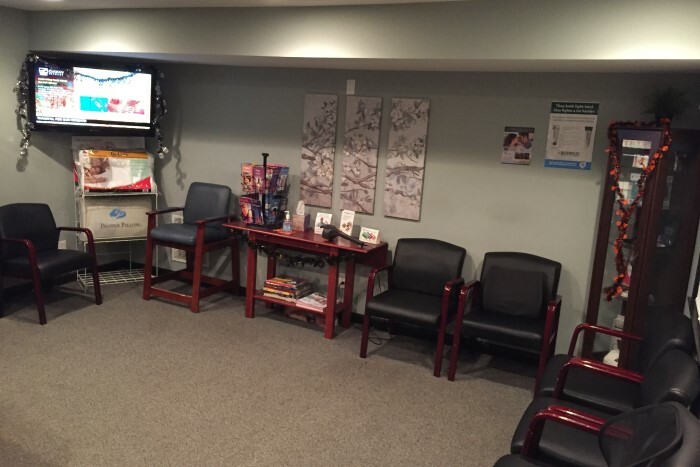 And in an effort to further expand services, Dr. Hardnett has now added a Medical Doctor and Nurse Practitioner establishing Effective Integrative Healthcare, LLC to provide more integrative services for the community. 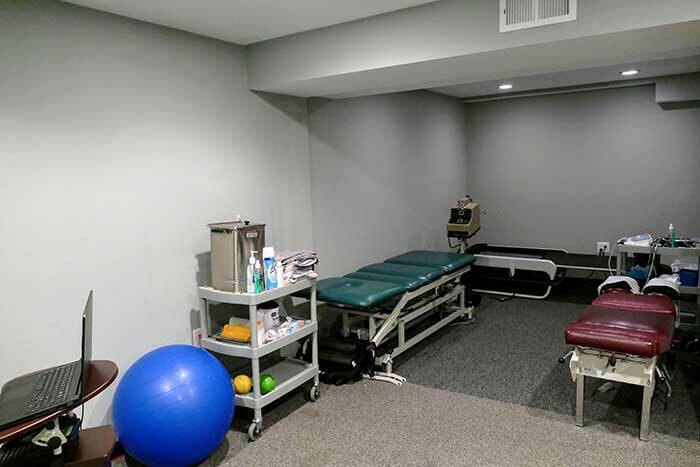 And the addition of another office in Prince Georges County will further expand Effective Chiropractic’s ability to reach and help more patients. Dr. Anthony Hardnett received his Bachelors in Biology with an emphasis in Exercise and Nutritional Sciences from Life University in Marietta, Georgia followed by graduating with honors from Life University Chiropractic College with a Doctor of Chiropractic Degree, along with a Clinic Excellence Award. 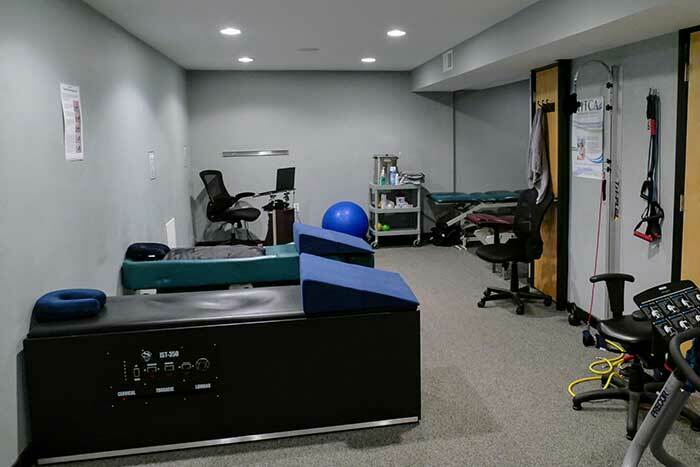 Dr. Hardnett is highly trained in the diagnosis and treatment of soft tissue injuries and abnormalities common to the spine, extremities and rest of the body. He has extensive knowledge and experience treating patients who suffer from neck or back pain as well as headaches. He also works with people who have work and sports-related injuries and has extensive expertise in treating patients with whiplash-related injuries. His post-doctorate education includes earning a Diplomate from the American Academy of Medical Legal Professionals after studying accident reconstruction, trauma-related injuries, crash dynamics and other critical issues related to the trauma patient. 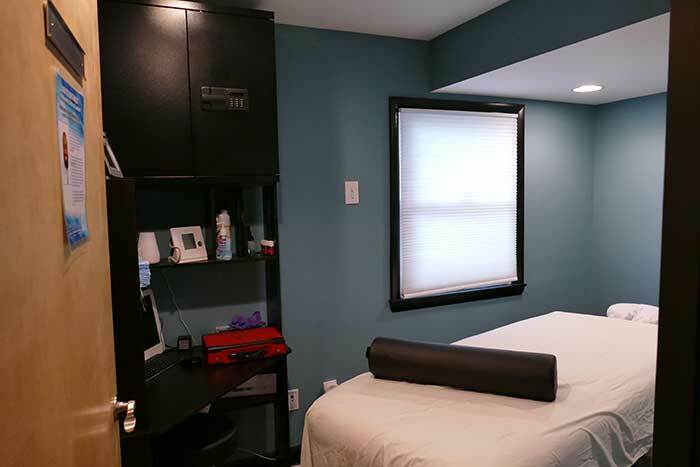 Doctor Hardnett is also board certified in Integrative Medicine which is the practice of using multiple treatment options within traditional medicine and alternative medicine to help patients. 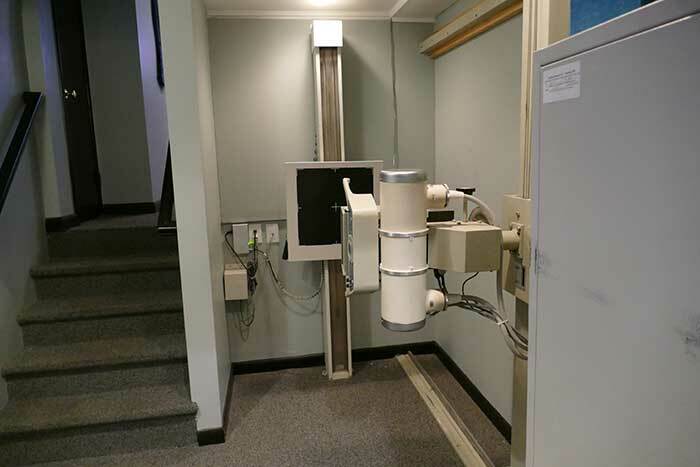 He also has extensive post-doctorate education relating to MRI interpretation and treatment of disc related injuries. He just earned another Diplomate from the college of Manipulative and Body-Based Practices which enhances his knowledge on how manipulation of the spine can assist the body to heal. Dr. Hardnett places his emphasis on treating the patient as a whole and finding the cause of the problem, not just the symptoms. 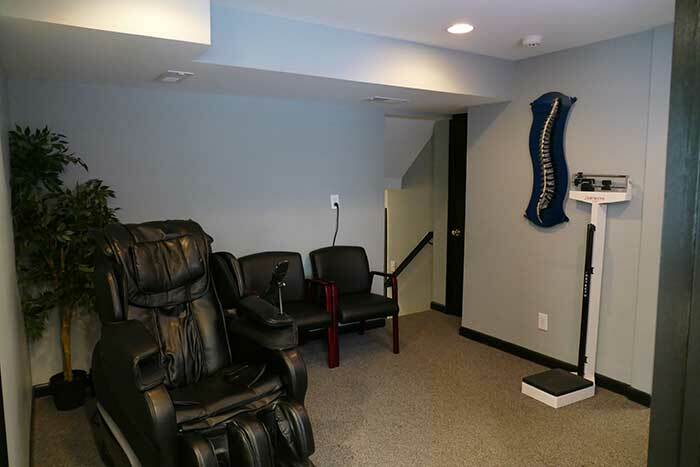 He owns and operates the premier state of the art Chiropractic and Integrative health facility in Maryland and has an overwhelmingly high success rate in helping patients with their health concerns. Dr. Hardnett feels that offering the latest treatment options, efficient care plans and patient education are all keys for the patient's ultimate success. Dr. Jacob Becker is Maryland born and bred, a local product of Severn, MD. His interests have always pertained to the human body, how it works and how it is able to perform. He was introduced to healthcare at an early age from visiting the physical therapy office where his mother worked. Dr. Jacob has always been a gifted athlete, which earned him a scholarship to play lacrosse on a national championship caliber team. Having a passion for sports and the human body, he pursued a major in athletic training for two years at Limestone College in Gaffney, SC. He then transferred to Wesley College in Dover, DE where he continued to play lacrosse and run cross country. At that time, he switched his major to kinesiology also known as exercise science. Once he graduated, Dr. Jacob took some time off to work. In the process of figuring out his next step, he shadowed EIH’s Dr. Anthony Hardnett and learned what chiropractic healthcare was all about. He decided to work as a Chiropractic Assistant for EIH to learn as much as he could about chiropractic before he enrolled in Life University and ultimately earned his Doctorate in Chiropractic degree in March 2017. He was fortunate to do his PEAK program, a chiropractic residency, in Maryland during his final term of chiropractic school with Dr. Hardnett and the Effective Team. 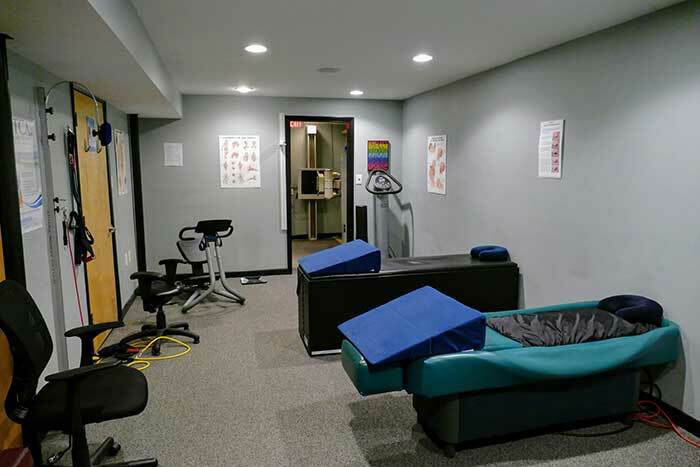 He gained knowledge of the practice, developed patient rapport, and was able to not only better his chiropractic skill set but expand it as well. Dr. Jacob is board certified by the National Board of Chiropractic in Chiropractic Practice, Physiotherapy, and Adjunctive Procedures. Dr. Jacob’s interests lie in both sports performance and nutrition. He believes in practicing what he preaches by continuing to be active with daily workouts, a good diet, and an overall active lifestyle. His time outside of the office is spent socializing with friends and family, playing lacrosse, fishing, surfing, and cheering on a number of sports teams, which include any Maryland lacrosse team, the University of Alabama football team, the Baltimore Orioles, and the Washington Redskins. Dr. Jacob is excited to be starting his career at Effective Integrative Healthcare and is ready to bring his knowledge, ambition, and an overall passion for healing to the office with the hope of changing as many people’s lives as possible! Shanae, a native of Prince Georges County Maryland, is the Front Desk Manager and newest Certified Chiropractic Assistant, CCA of our Lanham, MD location. She came to Effective Chiropractic with 3 years of managerial experience and over 7 years customer service experience making her a perfect fit. She loves working with patients and does so by providing a smiling face and upbeat personality which goes hand in hand in providing the best EFFECTIVE experience possible. 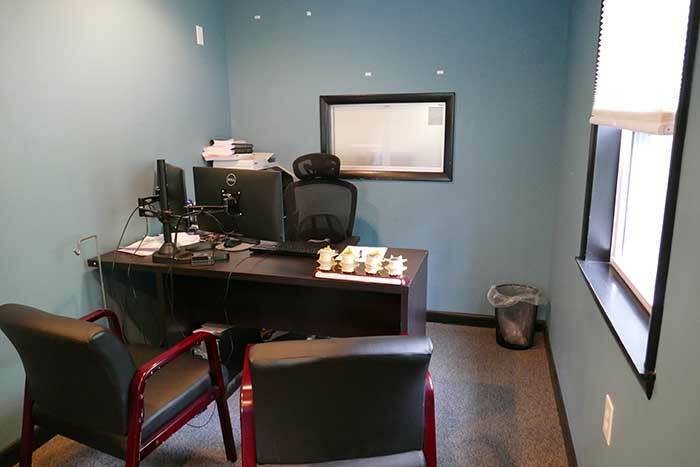 Amanda is our Office and Billing Manager as well as a Certified Chiropractic Assistant. She was raised in Ohio where she graduated with a BA in English and Theater. She has a wealth of experience in retail management where she worked for almost 7 years. In her managerial roles, she was able to travel and had the opportunity to manage multiple stores. During this time, she discovered chiropractic care for herself and was excited about the opportunity to work in an environment where she could share this knowledge with others on a daily basis. As one of our managers, she assists with verifying insurance benefits and answering any questions you may have. She loves to greet everyone with a hello and a smile, making sure your visit is as relaxing as possible. Amanda loves to see patients' improvement in the office through the excellent care provided. 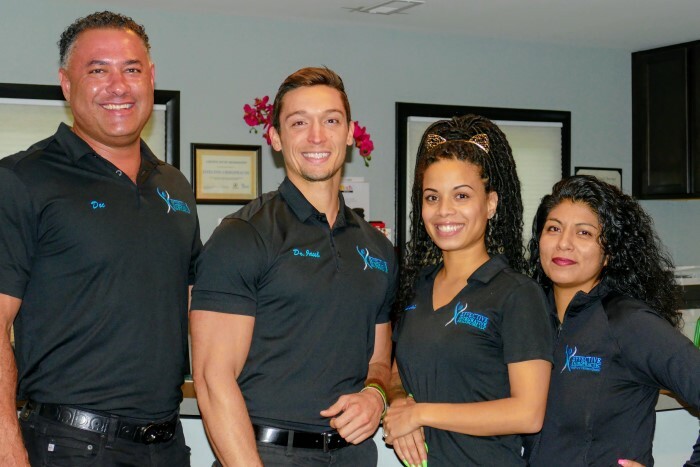 Her main goal is to make you feel a part of the Effective Integrative Healthcare and Integrative Healthcare family and to educate others on how they can reach their true health potential through chiropractic care.